Yes, you will get both the instrumental and vocal versions of the song "Way Up"! 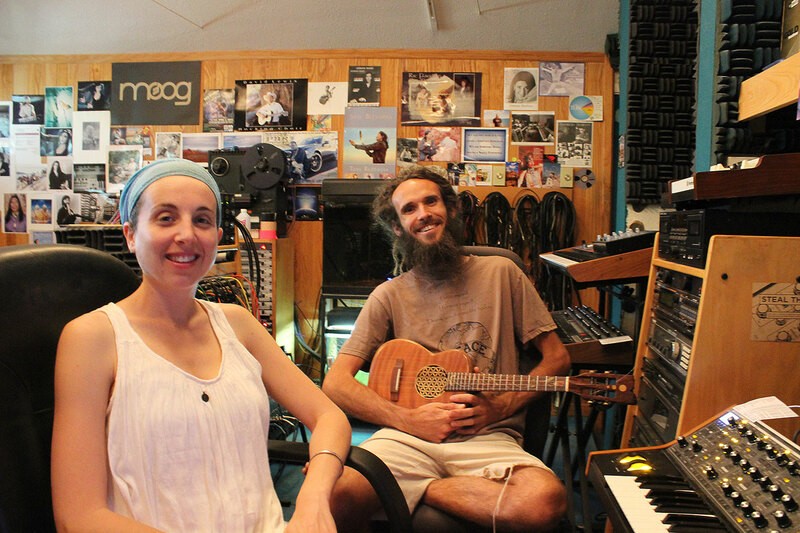 On Way Up, Sirgun Kaur expresses a musical side which ventures into the singer songwriter style. This feel good song is great for getting children and adults to dance! 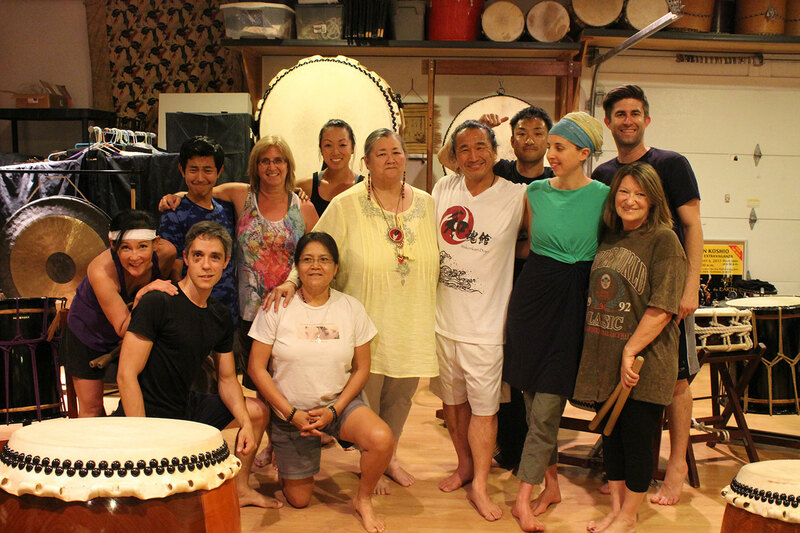 Sirgun Kaur with Ken Koshio Salt of the Earth productions team. 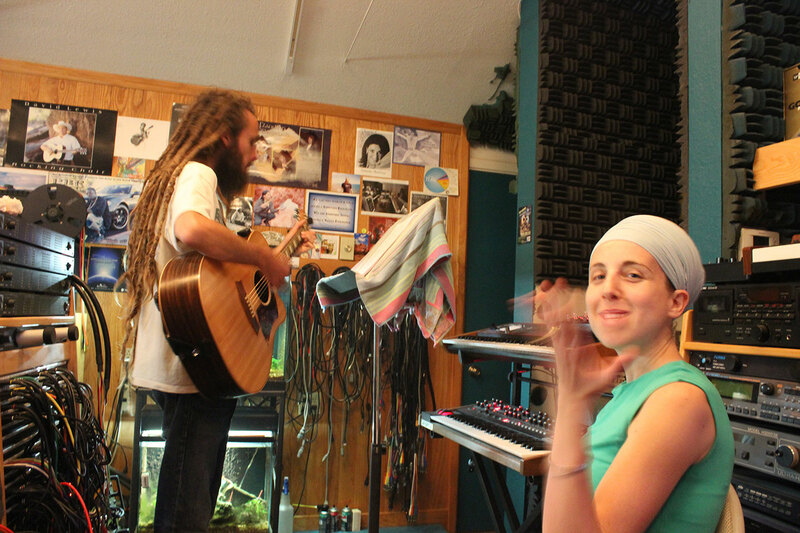 Sirgun Kaur with Chad Wilkins at Invincible Recording Studio. Sirgun Kaur and Chad Chad taking a break. 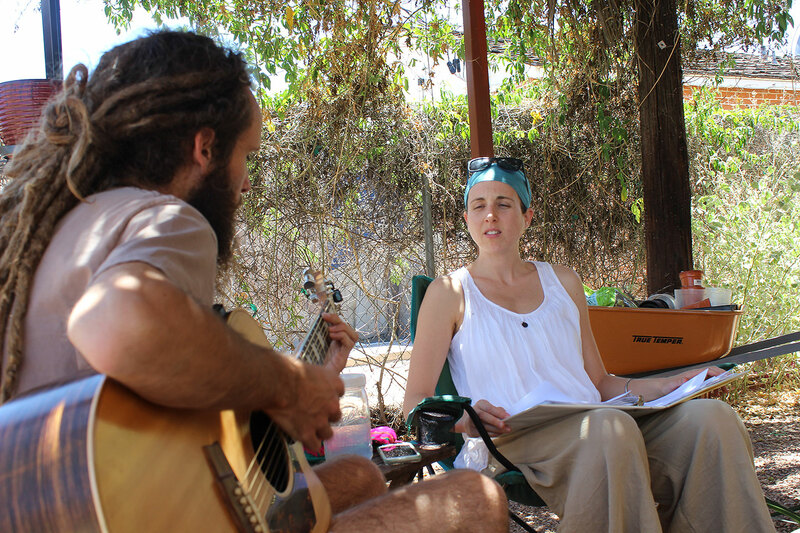 Sirgun Kaur with Chad Wilkins at the Invincible Recording Studio garden rehearsing.